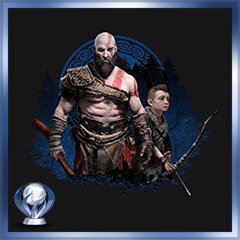 Still zipping around space zapping evil beings and collecting loot? Destiny 2 is approaching season 3, and with it a host of new content, tweaks, bells and probably whistles. 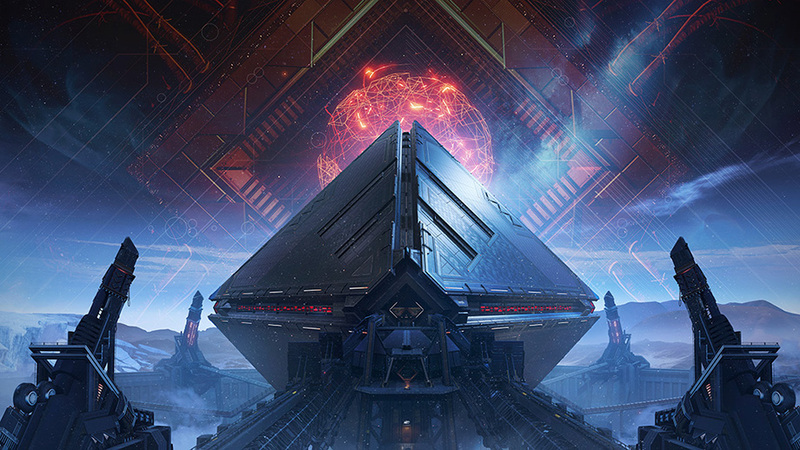 Biggest of them all is probably the Warmind expansion, of which we know absolutely nothing except there is a new raid lair, new enemies and new locations. Okay, so we know some stuff. More information will be revealed on April 24 along with a trailer. Also interesting is that all crucible maps, regardless of what expansion they stem from, will be available to everyone no matter what you’ve bought or not. The exception is in private matches which is an upcoming feature. Everyone in the private match needs to own the content from which the map belongs. 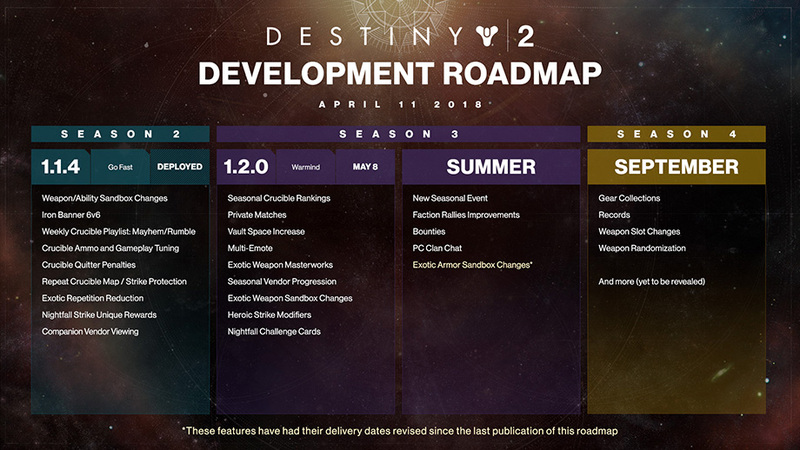 There’s a lot going on in Destiny 2-land these days, and there’s a lot coming, so check out the roadmap below and visit their blog for more info.